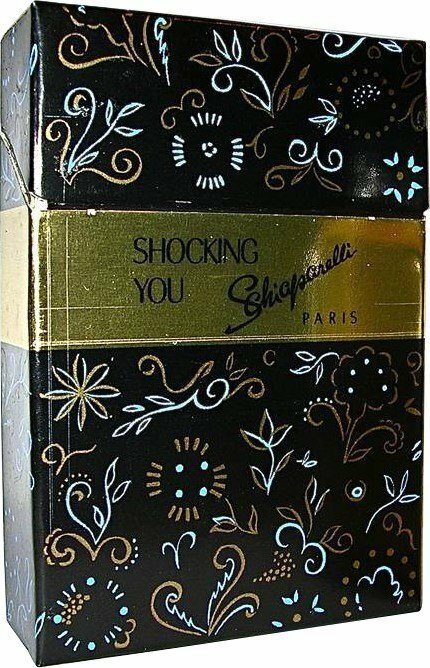 Shocking You (Parfum) is a popular perfume by Elsa Schiaparelli for women and was released in 1976. The scent is floral-spicy. 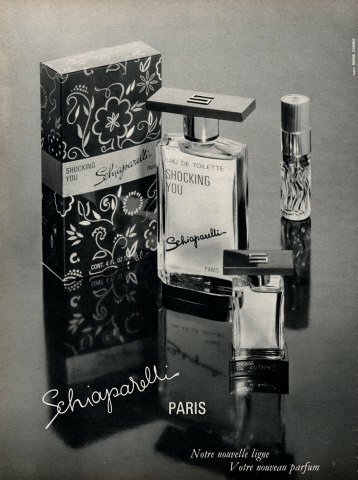 It was last marketed by Schiaparelli Benessere Pikenz. 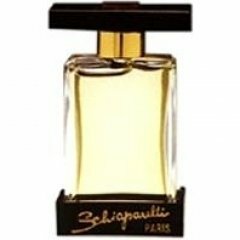 Write the first Review for Shocking You (Parfum)!